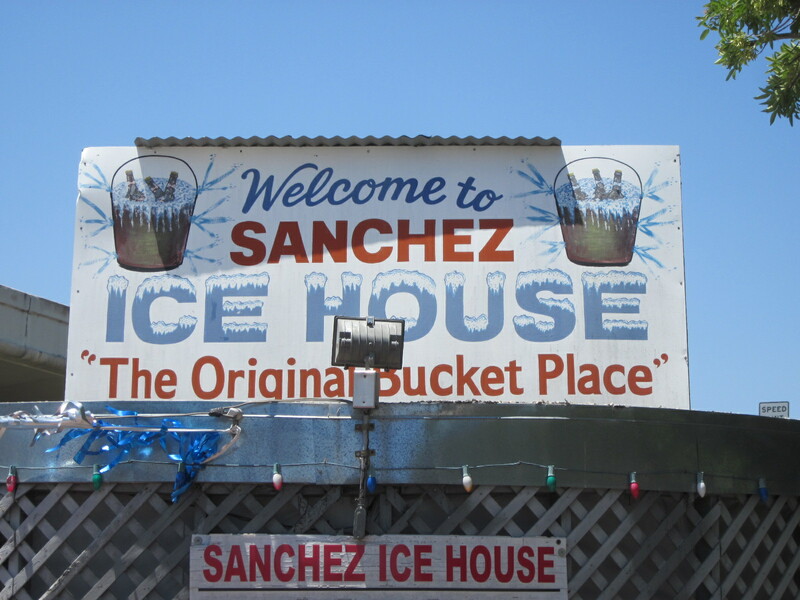 As Trent Raley of Nashville’s The Pharmacy suggested, I finally found my way to a San Antonio icehouse. 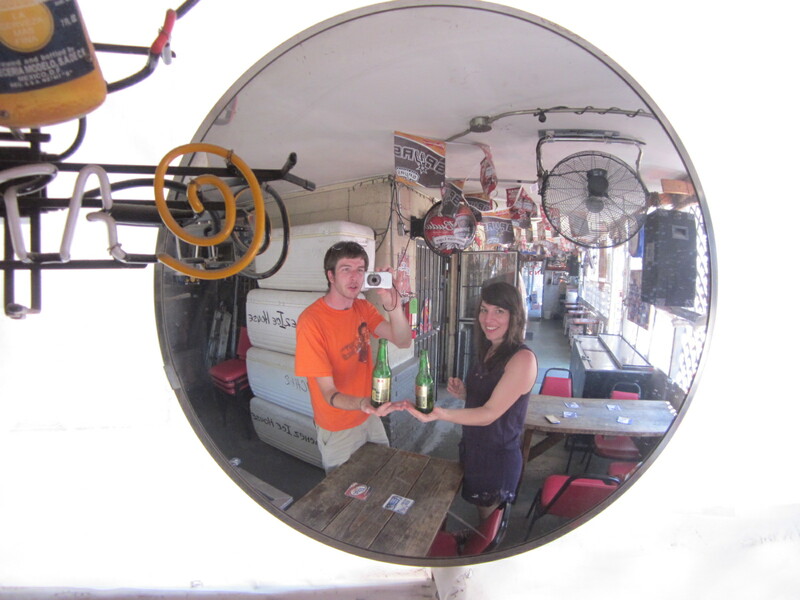 An icehouse is simply a place that serves (usually) only bottled beer that is stored in ice. This provides the drinker with the coldest possible beverage. 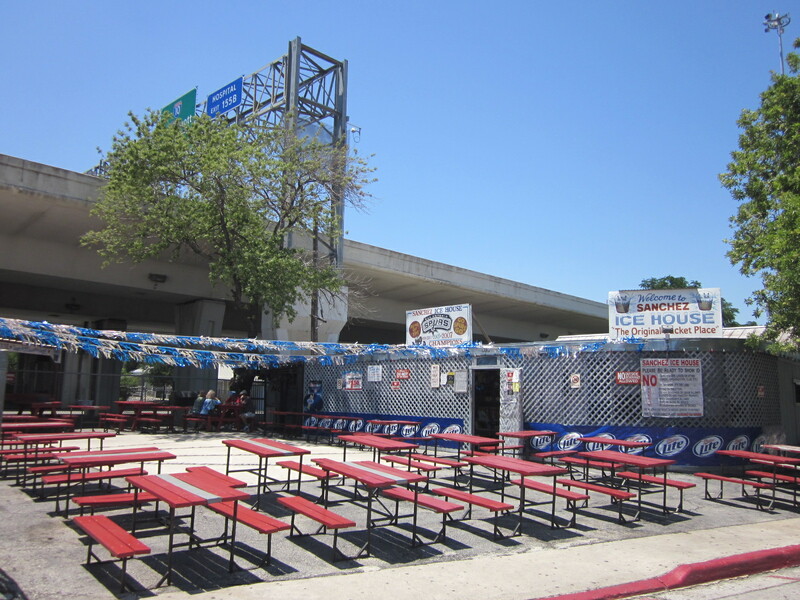 This particular icehouse is situated right beneath the highway, and there is ample street parking. We sat inside due to the oppressive San Antonio heat. 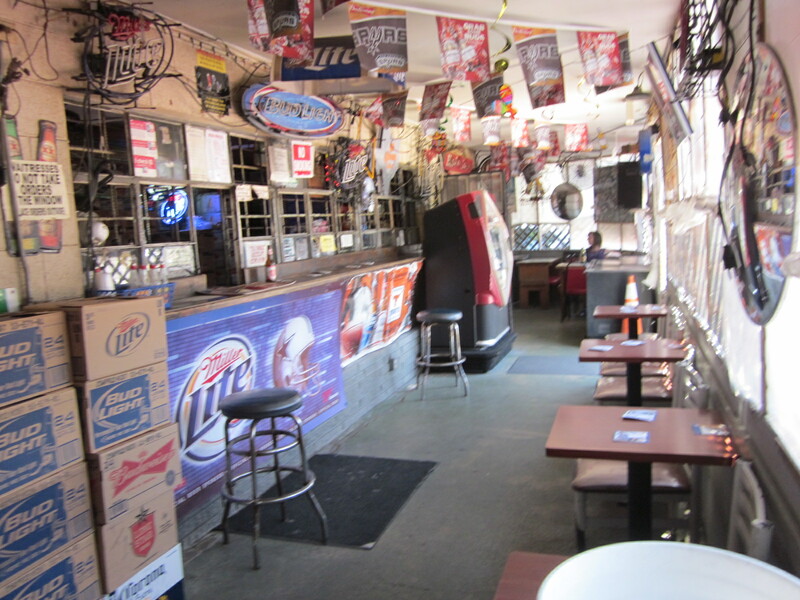 There are ice coolers and boxes of beer everywhere!